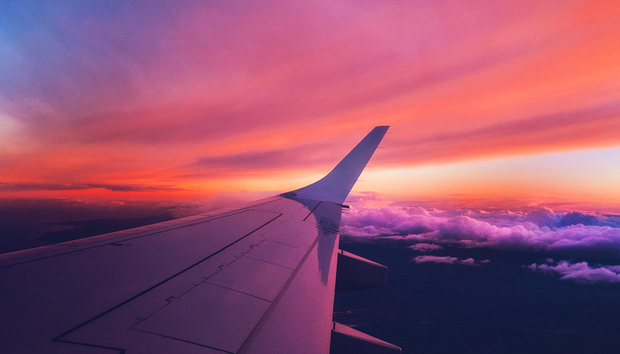 Software vendor LiveTiles has announced a new partnership with Microsoft that is bringing an artificial intelligence (AI) bot specifically developed for the commercial airline industry. Publicly-listed in the Australian Securities Exchange, LiveTiles said the Gate Agent Assistant Bot uses artificial intelligence to provide automated responses and retrieve the information required to allow airline staff to quickly respond to customer demands at the gate. The chat bot can be customised and offers and easy to use, conversational interface. It sources information from an airline existing system. The bot can automate key processes, including issue escalation and the prefilling of customer data. "LiveTiles’ Gate Agent Assistant Bots will have the ability to streamline and drastically improve customer experiences by improving efficiency and decreasing delays at busy airport gates," said Julie Shainock, global managing director of travel and transportation industry at Microsoft. LiveTiles announced it already signed its first customer, but was not able to name the company simply saying it is "a major US airline and one of the world’s largest by revenue". The company is actively pursuing other airlines with joint sales and marketing initiatives with Microsoft under its strong strategic partnership, targeting new and existing commercial airline customers of both parties. 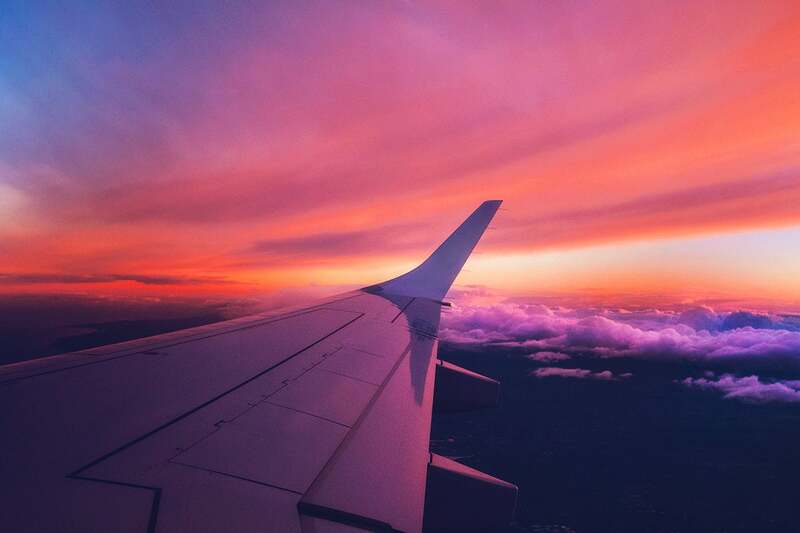 "LiveTiles gives you the power to create a one stop shop – where all your applications can be stored," said Emma Mehaffey, head of employee experience at Virgin Australia, a LiveTiles customer for other solutions. "We are excited that other departments are also moving over to LiveTiles’ technology, ensuring that sharing information between our businesses is going to be easier than ever. When you have a geographically dispersed workforce, a great technology platform is essential," she added. The company has been investing heavily in AI revealing in August 2018 a new program to help Australian partners lift their AI capabilities and deployment opportunities in the market in partnership with Microsoft. Most recently, LiveTiles announced it had been selected to help the University of Canberra with its creation of AI chatbots. In January the company tapped Microsoft veteran David Vander as LiveTiles global growth director. In his new role, Vander is responsible for advising leaders and teams within the publicly-listed company and identifying new business opportunities globally, in the newly-created role.